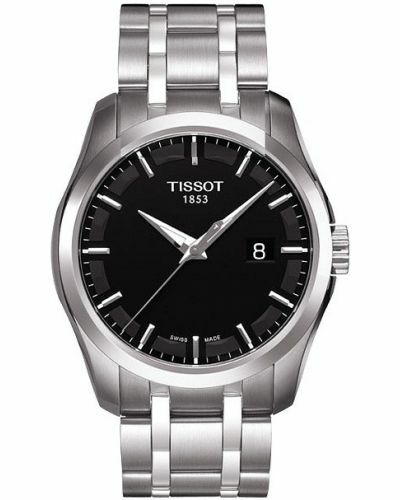 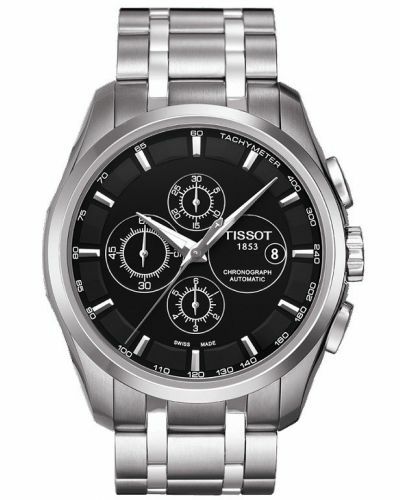 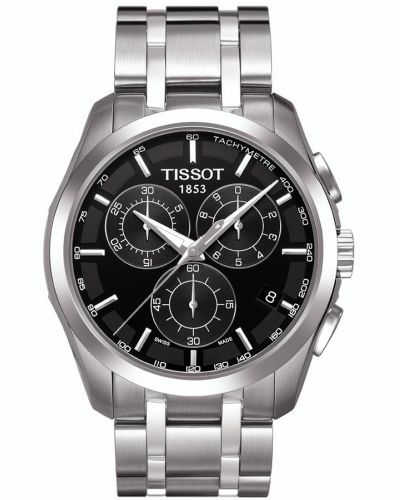 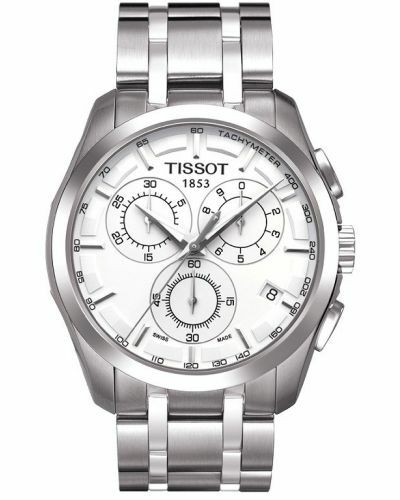 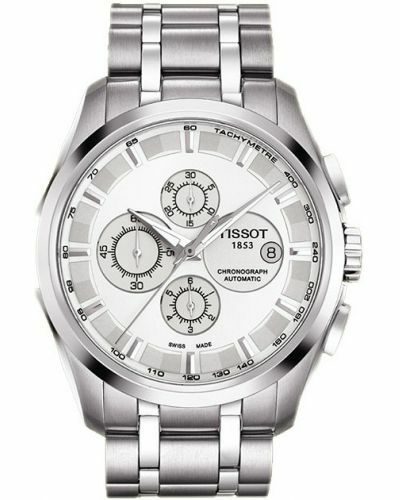 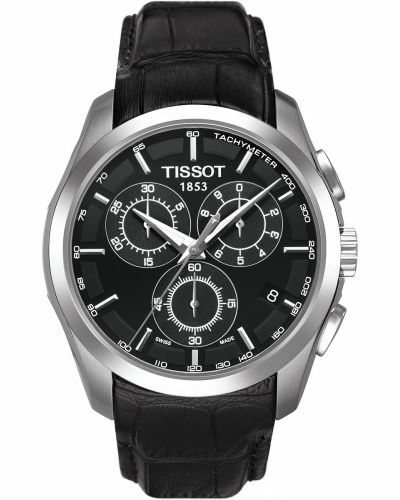 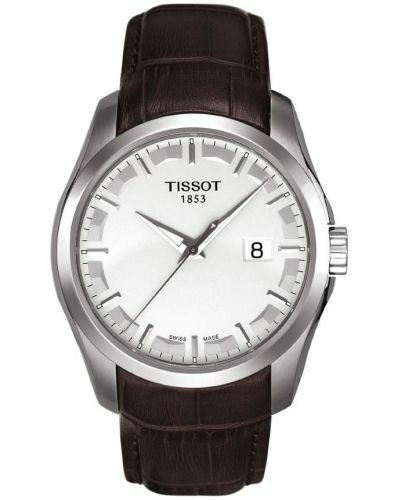 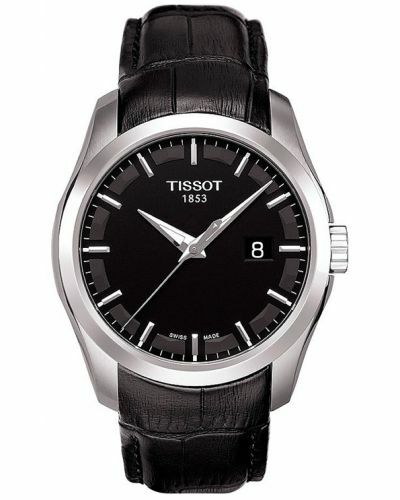 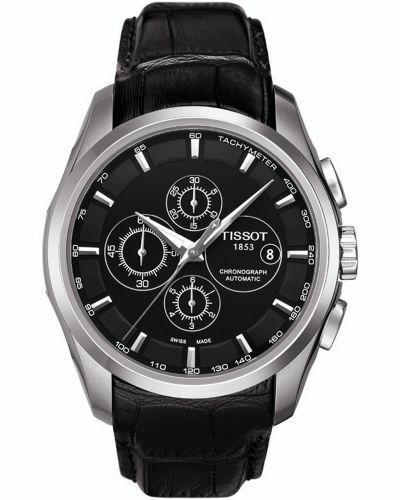 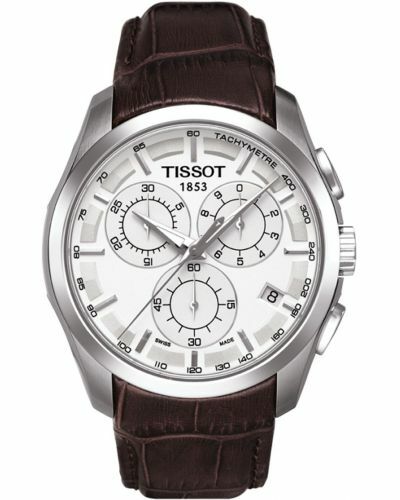 This large dialled Tissot watch comes with a brushed stainless steel case and bracelet with highly polished lines running down the length. 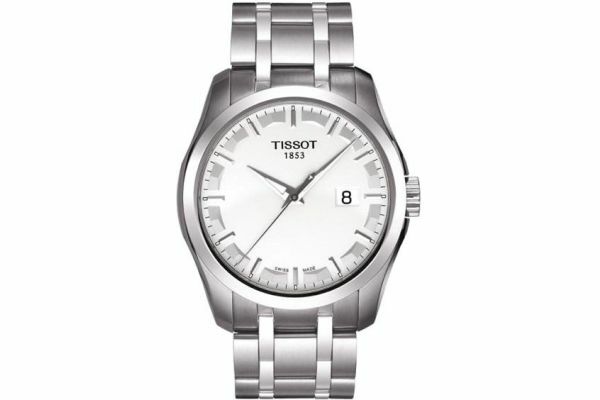 Even with the oversized dial, due to the integration of the case and bracelet, it sits comfortably around the wrist. 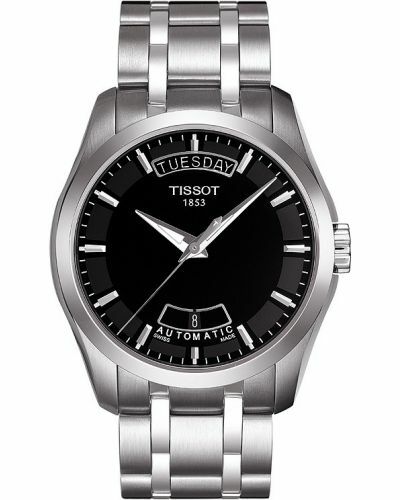 Complete with a Swiss movement and sapphire crystal glass this makes a perfect gentleman’s piece.